After Directing Imaging (DI) of copper layers, Direct Imaging of Soldermask redefines the boundaries for the soldering of SMD components. 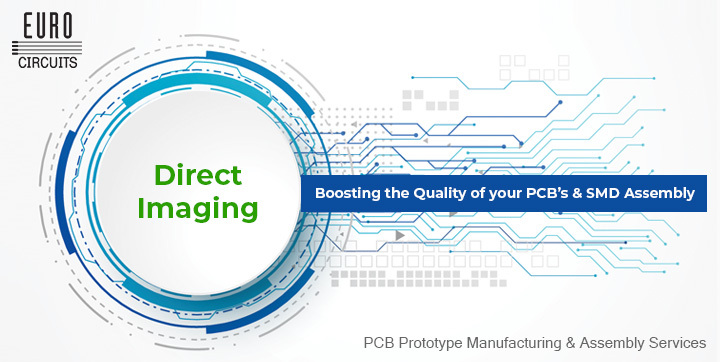 Direct Imaging is the biggest technological advancement for the manufacturing of PCB’s in the last decade. 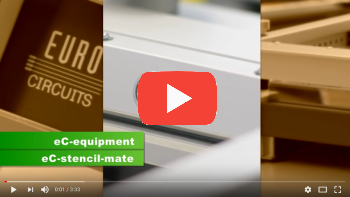 Since we introduced the Ledia Direct Imaging system (DI) for Soldermask exposure at Eurocircuits, we have been working hard to find its optimum registration capabilities. 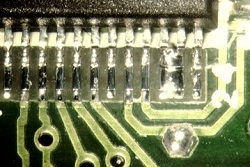 Due to the improved registration it is possible to have Soldermask between the pads of fine pitch components and this helps to protect against solder bridging as below. 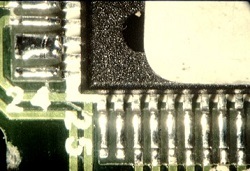 Smaller Soldermask openings give designers another big advantage, as it allows for tracks to be routed closer to pads. 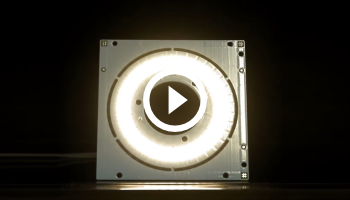 From a manufacturing point of view, using DI for Soldermask has many advantages. 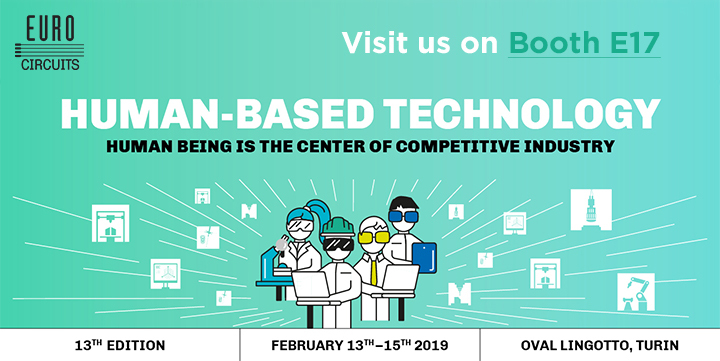 For example, we can switch from one job to another in a matter of minutes as there is no need for films which is a timely process as used on conventional exposure systems. DI Soldermask demands a premium price from our supplier, however, Eurocircuits believe the benefits out-way this additional cost and does not charge extra for the use of DI Soldermask. We want our customers to benefit from using DI Soldermask and we see it as a win-win for everyone. Available colours for DI exposure, at present, are Green, Red, Black and Blue. For more information please see our PCB Design Guidelines – Soldermask Section. 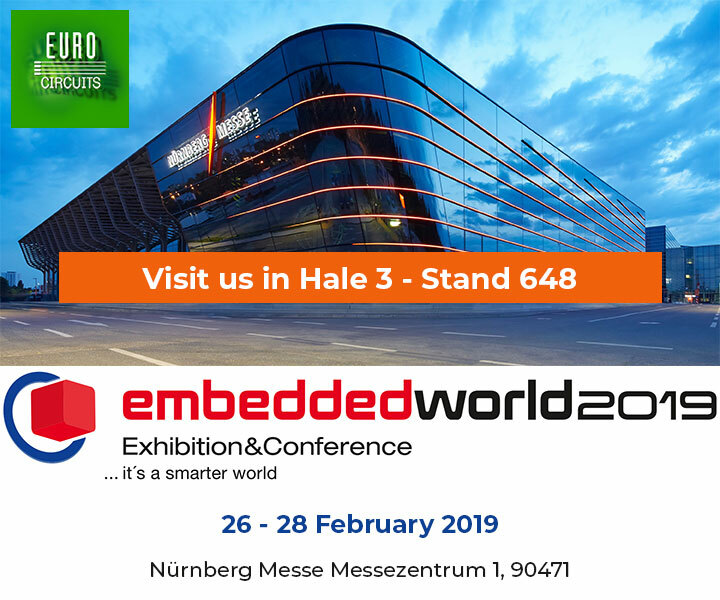 Eurocircuits will be exhibiting at Embedded World, why not visit us and find out about our latest technology improvements and pricing offers. 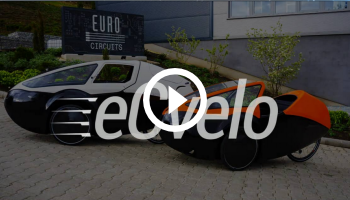 Eurocircuits sara’ presente all’evento Automation & Testing, A&T 2019, perche’ non passate a trovarci per scoprire gli ultimi miglioramenti delle nostre tecnologie e le nostre offerte? 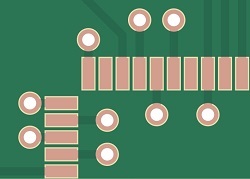 Dateci la possibilita’ di illustrarvi i nostri PCB e PCBA Visualizer che vi aiuteranno a disegnare un layout del PCB ottimale .